Training, templates, role plays, and practice sessions for teams of 10-30 participants. After learning our techniques our workshop, your employees will be able to gain value from meetings, and also give value back to your organization. Your team will run the best meetings in your organization with just 5 minutes of prep. …that having an agenda is important. At Double Gemini, we have researched and tested agendas over and over. We’ve now struck gold. We have tips and tricks regarding language, structure, layout and design that make our agendas more effective than any other agenda template you’ve ever used. You know the one. The one that is either too loud or too quiet, negative, indecisive, distracted etc. We teach your employees how to facilitate meetings to engage participants with varying personality traits, and also keep the meeting moving forward in a positive way. Yes, it is. And that means meetings often take place with people that are in different locations. Facilitating remote participants effectively and keeping them engaged takes a whole different set of skills. We teach your employees how to keep everyone effectively engaged and on track, even if they’re at home trying to feed their dog. 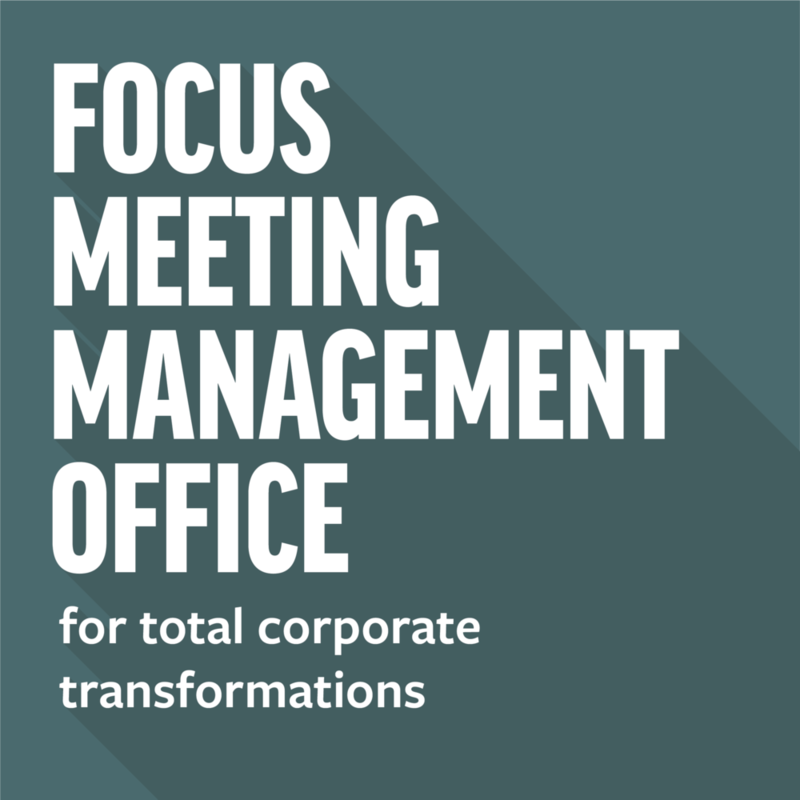 That’s right, using The Focus Method will create good habits and your teams will be able to speed through meetings, and address and capture everything that is important. That saves time, and that saves money. Our minute-taking and minute-sharing techniques instantly highlight what has been discussed, decided and agreed to. This prevents multiple understandings of where you’re all at, what the next steps are, and who is responsible. Go figure! — George Tsiatis CEO, The Resolution Project"
Would you like to book an introductory call? Alternatively, leave your details below and we’ll follow up by email. Have a Double Gemini Facilitator run your most important meetings, retreats and break out sessions so your participants can focus on bringing their best selves to the table. 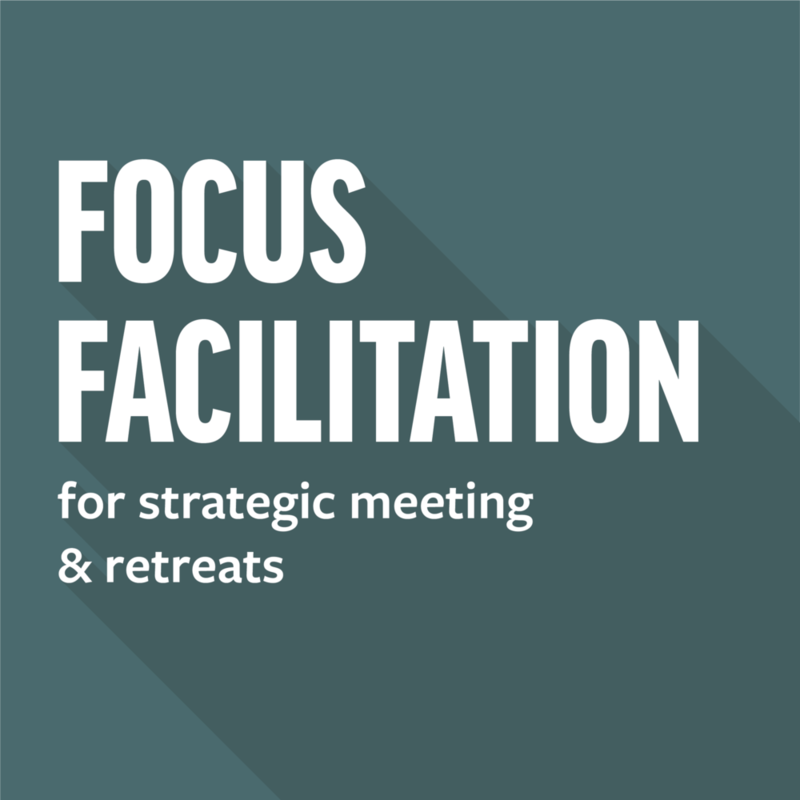 In addition to our workshops, set standards, customize templates, and train floating facilitators to handle the most important meetings to improve meeting productivity, and increase the positive cultural impacts of well run meetings in your department or organization. Something catchy here. Something catchy here. Something catchy here. Get productivity tips straight to your inbox.